p.s. it was them and te couple who owned what was a party supply store who taught e to accept how the surgeon put what was left of my face back together used all he had left to work with so if other people who looked at me as a freak ( you couln’t count the number of times a day that happened) could / would not accept i had learned to live with it why couldn’t / wouldn’t hey was thier problem not mine is this not another reason for tears of thanks? Loved reading your recipe for blintzes. Just wanted to get some different takes on the ingredients for the batter (some use milk, salt, etc.). My mother’s recipe was similar to yours, including cooking the “crepe” on one side only. She would have a dish towel spread out on the counter. As she made each “blintze cover”, she would flip the finished product onto the dish towel, let it set for a couple of minutes (if I didn’t steal it for my own eating pleasure) and then continue filling and folding. Makes me feel very nostalgic just writing about it. 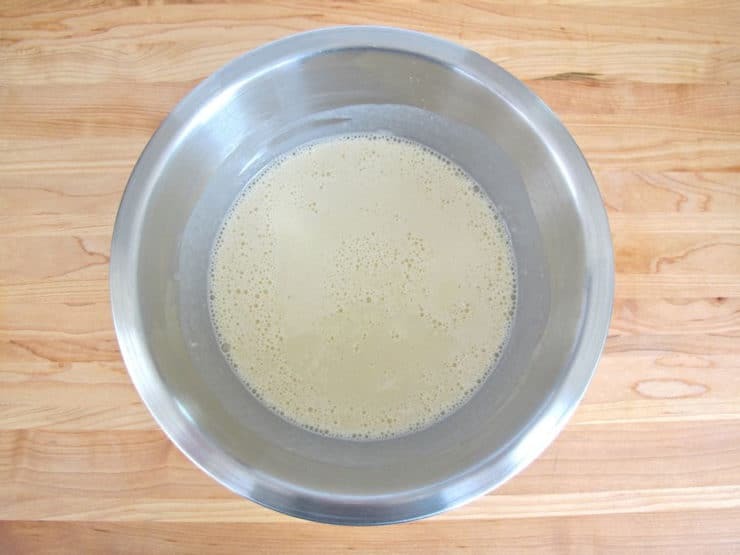 Time for me to make the blintzes. Thanks for your website and helpful hints. Happy Chanukah !!! Happy Hanukkah Arlene! Thanks for sharing your memories. I followed the recipe exactly but the consistency of the filling is nothing like the picture. When cut open they leaked everywhere. They are supposed to be more solid inside. I never ate a blintz before. I’ve seen them on menus before but never tried them as I don’t care for sweet breakfast dishes. I am interested in having them after I partake in legal marijuana while watching the tube. I never knew they were a Jewish dish either. Food culture intrigues me. I’m going to give this a go. Thanks. These are similar to something my hubby’s mother made called ‘grosse pankuchen’ and the pictures are divine. She and I never thought of refrying them. I will have to try this! These look fantastic! I’m just wondering…the part where you cook one side–before you’ve filled them–could this be done ahead of time and refridgerated? 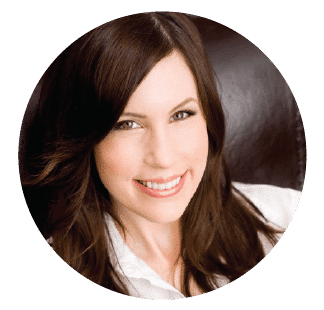 Hi Dani- I think you probably could, as long as you keep the blintzes separated by wax paper or parchment so they don’t stick together. I would let them return to room temperature before assembling and frying. I have made these a couple of times. My family and breakfast guests loved them! They were fun to make. I used the blueberry sauce from your cheesecake recipe because I didn’t have any strawberries. Hi Graham, I will email you. I made them today, just substituting powdered sugar for regular in the filling. So simple and sooo delicious! Thanks! This looks delicous. I was curious if you had any other recommendations for fillings? I am not a huge creme cheese fan. I like sweet or savory fillings. Thank you for the great website. I like your recipes more than my Jewish cookbooks. the best thing about a Jewish community around you, is the food and so much of it, for so many holidays! Glad I like the old testament so much, I wanna eat Jew foods! Ayayaaaay! Soooo deeeelicious! 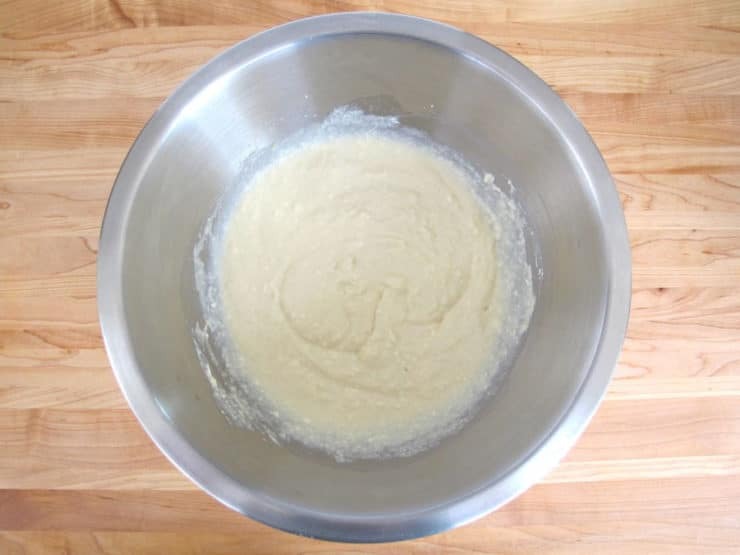 Thanks Shiksa for sharing this recipe..
My mother and mother in law used to use Farmer’s Cheese and the filling was a little less loose and more firm, have you ever heard of a recipe using Farmer’s Cheese? I love blintzes. Too bad I am now on a very-low-carb diet. 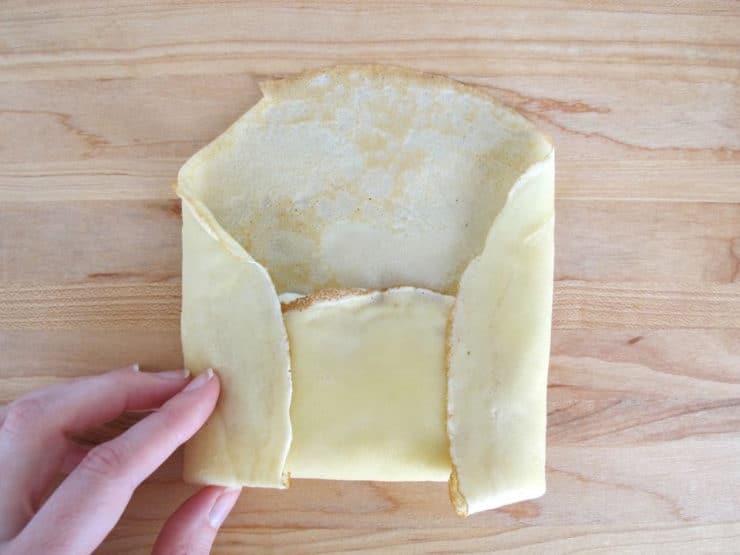 Clever, and makes such sense..only cooking the crepes on one side, filling and then making the blintz! I can almost taste them already! Looks great. Will have to try these. I signed up to bake cheesecakes with different fruit toppings to satisfy everyone at our congregation´s feast. Brings tears of joy to a Gentile´s eyes. This looks wonderful. I would like to figure out a way to make a lactose-free version. Bobby, were they like a blueberry pierogi? Try checking out easteuropeanfood.about.com – many authentic Polish recipes including one for “cats eye” cookie/pastry. These make me think of my mother. She made them but I never watched how she did hers. I just ate them! I have her handwritten recipe. 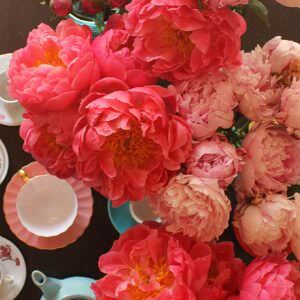 Makes me want to make some in her remembrance for Mother’s day. She also made a blueberry sauce for them. Thank you so much for this wonderful recipe!!!! I cannot wait to make them homemade instead of Golden´s frozen!!!! 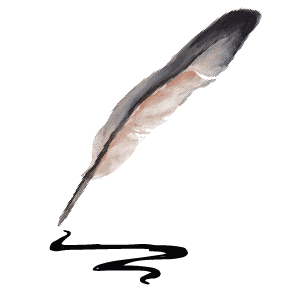 Thank you for this post…wonderful explanation to share with those who might not grasp the significance of Shavuot. And, the recipes look so delicious. 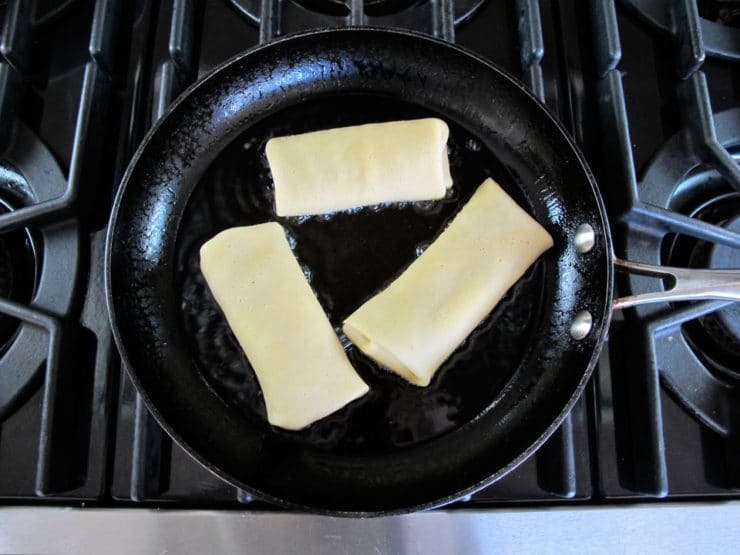 Love Cheese Blintzes….they are so yummy…. My gramma & mother made our blintzes different. they were made with dry cottage cheese no sugar!!! !.to this day I wont eat them if they have sugar in them. I guess it depends on part of europe u came from.My mothers family came from russia . I just made these, but I used low salt farmer cheese (I added a pinch of extra salt to the cheese mix) instead of ricotta because I didn’t have ricotta. My mom can’t stop raving about them. 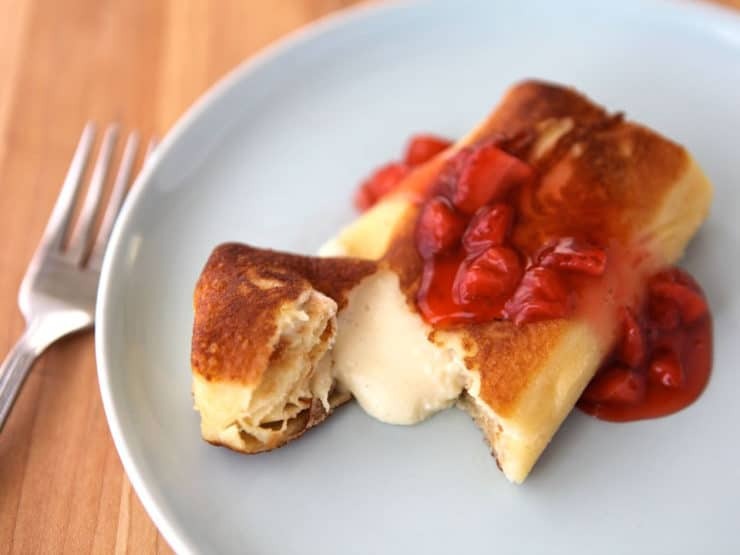 She’s a major blintz lover, and she said these are the best she’s had. Next time, I’ll be sure to follow the recipe exactly as written. I’m sure they’re even better. Thank you! I’m glad google took me here. I am in a blog writing challenge for this month and the theme for the day was “Where can I get a good blintz.” So I decided to make some. And this is the recipe I used (and blogged about). Mine didn’t come out as good looking as yours in my photos, but they were so good. Thanks for the great recipe! 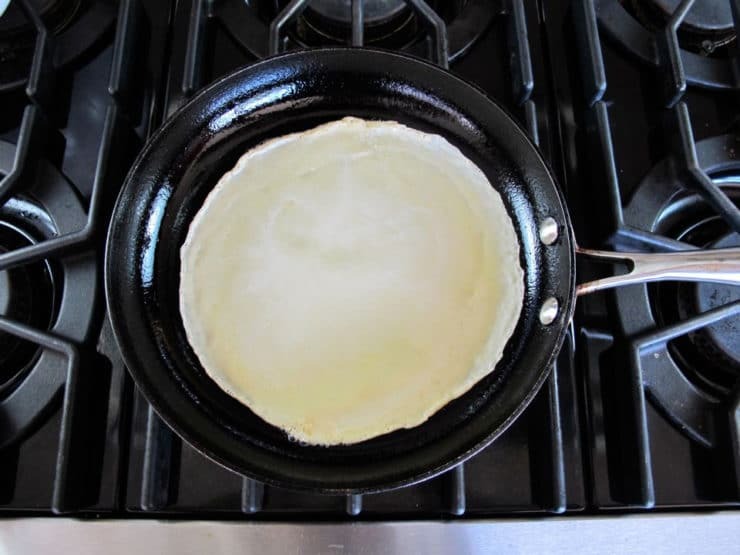 Question…How big should the frying pan be for making and frying the blintz? How deep should the oil be? your link to the strawberry topping won’t open properly. I’d love that recipe too! I had never had blintzes before. My boyfriend raved about them so I set out on the Internet to read up and figure out the process. I ended up following your recipe. They were delicious and he raved. Great tip using the grapeseed oil. What a difference that makes! Yum! Thanks for sharing!!! All these suggestions are great. I’d like to add one that makes it a little more savory (although my heart belongs to the original): I stuff the bletl (crepe) with left over mashed potatoes and sauteed onions. I sometimes add peas or other shredded vegetables with a smidgeon of the potato to hold it together. Procede as usual. The potato blintzes are a great side dish too. I am inspired by your recipe to make a huge platter for a Chanukah party this week. What do you advise as the best way to make in advance and re-heat? Thanks! Really delicious recipe. I’ll try it for sure!! This was phenominal!!! My very first attempt and it won’t be my last. I was surprised how easy they were to make and also how well the blintzes themselves were quite easy to work with. I used 2 tbsp of filling and feel that was enough, as the first two I did with the 3 tbsp were a bit too heavy. I topped mine with heated strawberry preserves with fresh strawberries added. It was perfect and everyone raved!! Thank you again, I love this website and always enjoy reading your stories and how it pertains to the receipe. Look forward to more great receipes. So happy you liked the blintzes Janet! fabuloso recipe! i would also cut back on the sugar for the filling and the strawberry sauce doesn’t need any sugar esp if the berries are sweet. i made them in a small pan-a 5.5-6″ and they came out slightly thick. will have to buy a bigger pan for next time. they r easy to make. Thank you for this, they were delicious. I used whole milk ricotta. For the children there was a bit too much filling, next time I’ll fill them a bit less and reduce the sugar somewhat, they were just a bit too sweet. Happy you liked them Emily! I’m actually thinking about reducing the sugar to 2 tbsp in the filling. 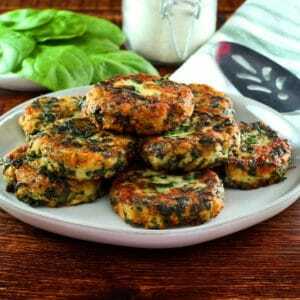 Next time I try it I will do that and if the flavor is good I will update the recipe. 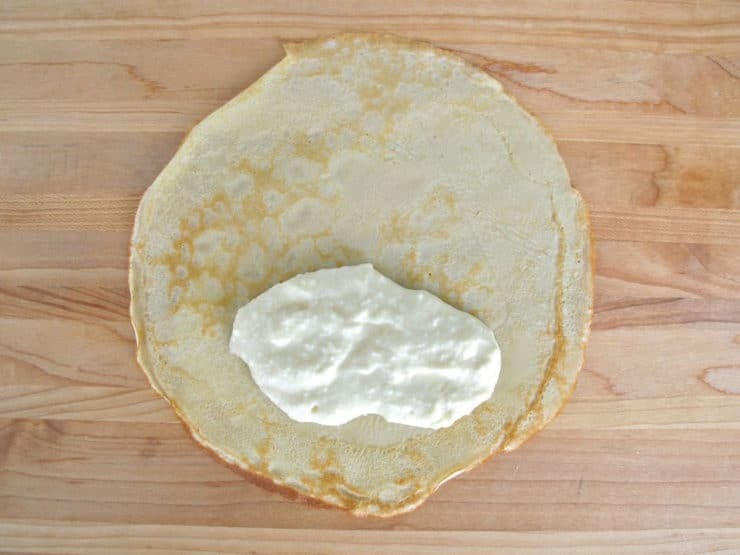 I always made my blintzes with baker’s cheese and friendship farmer’s cheese, but the baker’s cheese is almost impossible to find now. Have you tried topping them with strawberries mashed with sugar and not adding the cornstarch? yum! 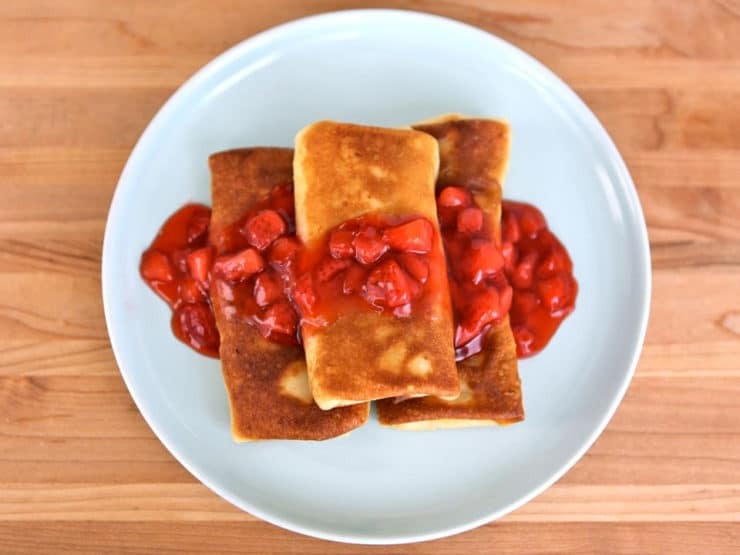 I just love blintzes and can’t wait to try this recipe. My family is Polish and we grew up on crepes (or Platzkies as we called them). 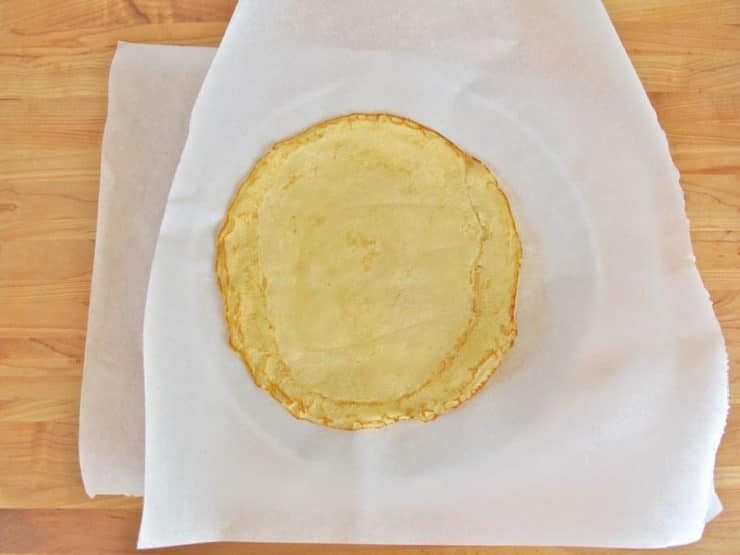 A tip for stacking crepes that eliminates the need to put paper between them is to use a light sprinkling of sugar ( I use Splenda even) on top of each crepe. They don’t stick and even freeze well using this method. I enjoy your recipes very much! These blintzes were incredible and sublime! I made them for a Shavuot dinner with the raspberry sauce and they were a total hit. Guests were wrangling over the last one! I did use whole milk “ricotta con latte” for a creamier filling, in addition to the specified cream cheese. 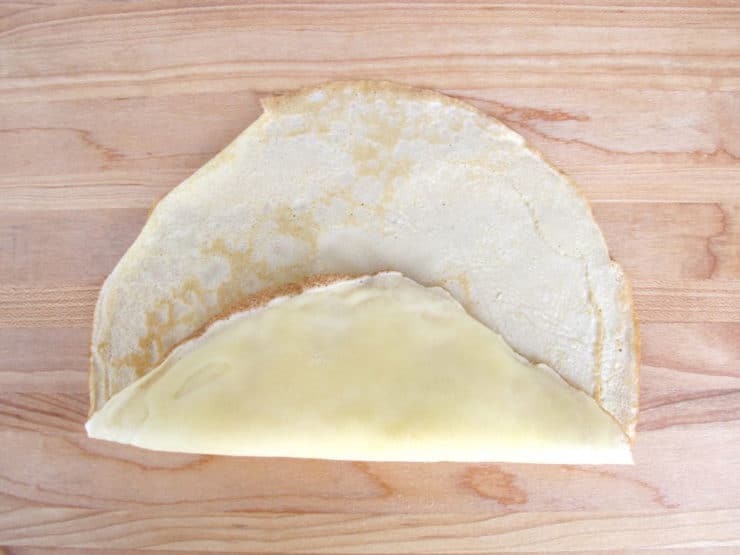 Perfect crepe texture and excellent filling with vanilla essence. Thank you! 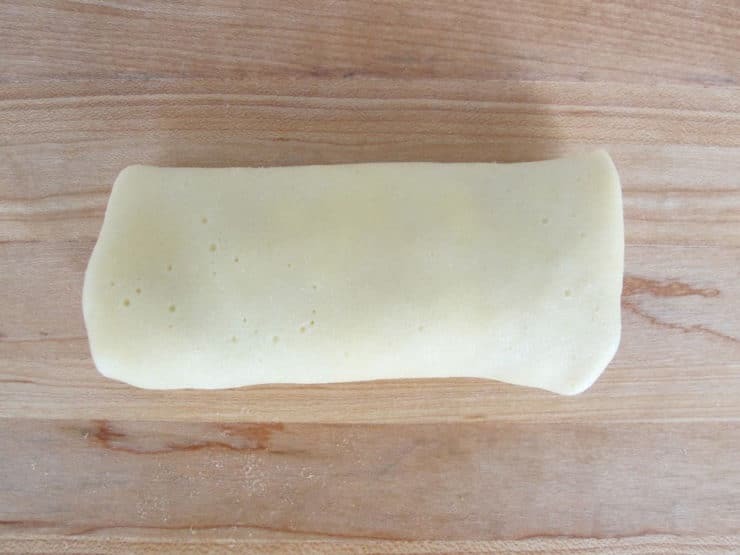 Blintzes are fun and easy to make but you can double your batch and freeze them up to a month in the freezer. There is so many things you can fill a blintze with too. I’m going to try this recipe with the ricotta cheese and cream cheese but I use to use cottage cheese and cream cheese with sour cream and strawberries on top. Yes, place on a cookie sheet after you’ve filled and folded them, before you fry them the second time, pop the whole sheet in the freezer, then put in quart or gallon size zip-lock bags to suit your future serving-size needs. Or, fry until just golden, then bag as a gift for those you know who are disabled or elderly and just want to heat them up in the oven. 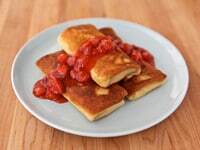 When you put forth an effort, might as well make a double or quadruple batch for when you want great goodies, fresh baked, without having to put forth that effort each time – also, you can give a quart zip-lock bag of frozen blintzes to a loved one who tends to buy store-bought frozen foods. And yours will be healthier :-). Ah these are just what I have been looking for, reminds me of my grandma’s! I am going to try them this weekend! Yum, I miss grandma’s blintzes! Hey, don’t forget using sour cream as the topping! It’s really the best! Ditto that, “other Phil”… When I came home to Las Vegas from 2 tours in Danang, my first stop was to schmooze with old “uncles” at the Flamingo where my “Da” was a Maitre’D. All us Chicagoans ask the same question FIRST; “Hey, ya’ hungry?” I wanted cheese blintzes with blueberries and sour cream in the 24/7 coffee shop. Although a new “nondrinker,” the “auntie” family friend waitress snuck in a small glass of Manischewitz blackberry wine with a hug, a wink, and “Hey, Schatzi, ya probably need some extra iron.” I knew then I was finally home. or, for a lower fat alternative, use yogurt. Ihad the opportunity to be a part of a Jewish Community when I was young. I miss the hospitality, the food, and especially the seda. Blintzes bring back sweet memories. Thanks for the site!! always wanted to learn how to make jewish food, ur site is super helpful and this looks awesome thank u!! Glad you all enjoyed the recipe, I made a batch today and they disappeared VERY quickly. David, Bubbe’s way is always the best– but butter tends to have a low smoke point, which is why I don’t use it try fry very often. It does taste good though! Phyllis that is an excellent tip, I will have to try it that way next time. Thank you! Can you make any or all of this and freeze it? try a can of cherry pie filling as a topping…yum! Can I make the crepes 2 days in advance and keep them refrigerated before filling and frying them or do I need to make them fresh? Always looking for new ways to use strawberries, we have so many this time of year in the garden I never know what to do with them. I will try this! the woman who teaches cooking at our shul taught us that we don’t have to bother to flip the crepes. just cook one side, dump it out of the pan, and fill the cooked side. then the less cooked side (it’s not really raw) is on the outside when you fry them again. and if you make blintz souffle (although really, why would anyone make blintz souffle from homemade blintzes!?) 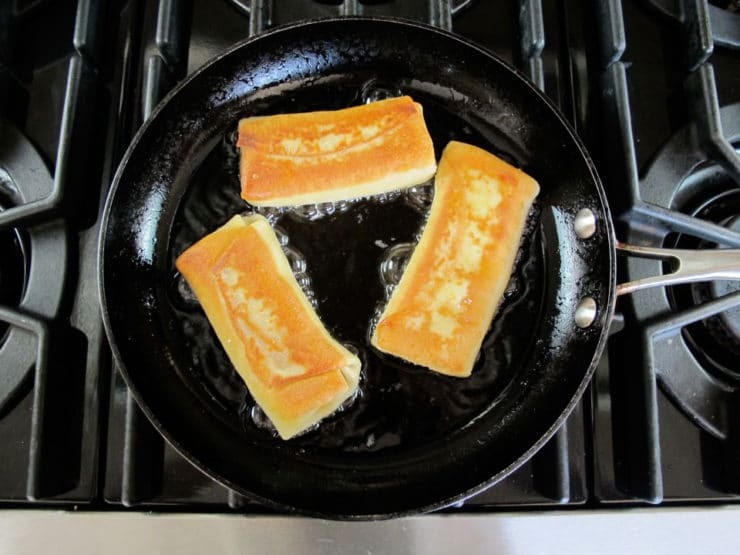 you can jsut line them up in the pan and not have to worry about the outsides being fried…. it does save a step and make the crepe making go more quickly. Wow! I love the pics and what a great recipe. My hubby is the crepe maker in our house and I’m sending him your blog with a special request that he make them for us this weekend. I bet my toddler will love them as well. Thanks and keep the recipes coming! My bubbe fried them in butter, it’s the best way. Yep, butter is far and away the best, and complements the delicate bouquet of flavours.